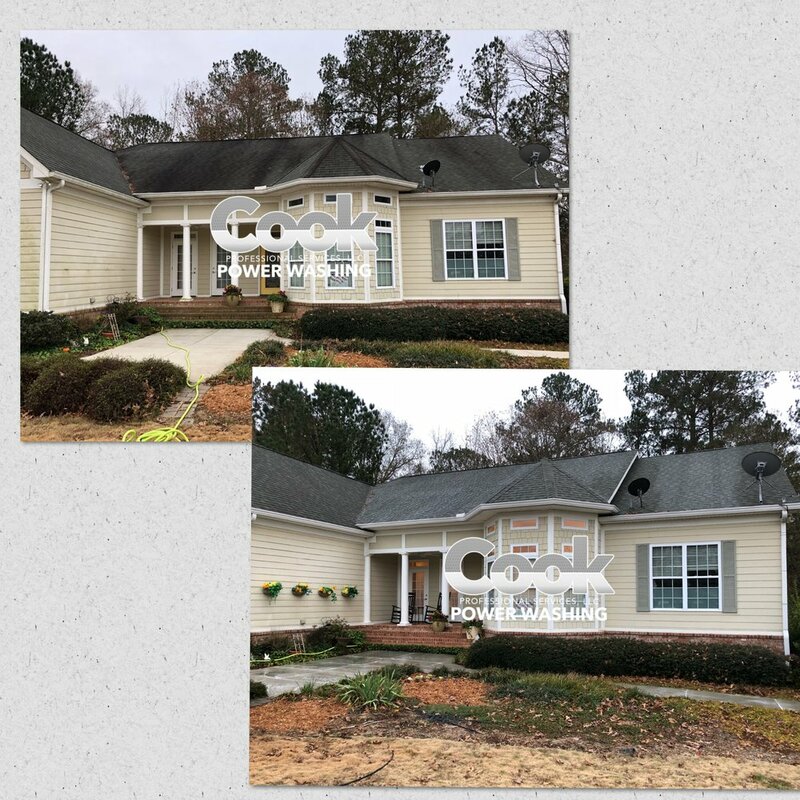 A regularly cleaned roof can stand up to the varied climate of North Georgia. It can thrive during hot summers and cold winters. It can serve its functional purpose and boost the curb appeal of your property. A clean roof will transform your entire home… And it starts from the very top. We are proud to help our customers maintain the quality of their biggest investment. Take advantage of the power of a spotless roof and start with a free estimate today.